Categories: Gifts, Gifts, Scarves. 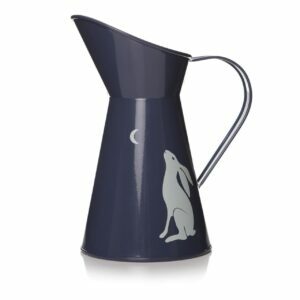 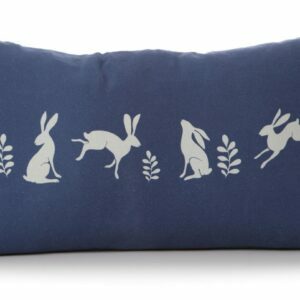 Tag: RSPCA. 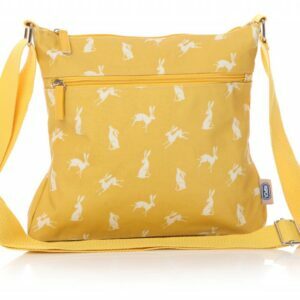 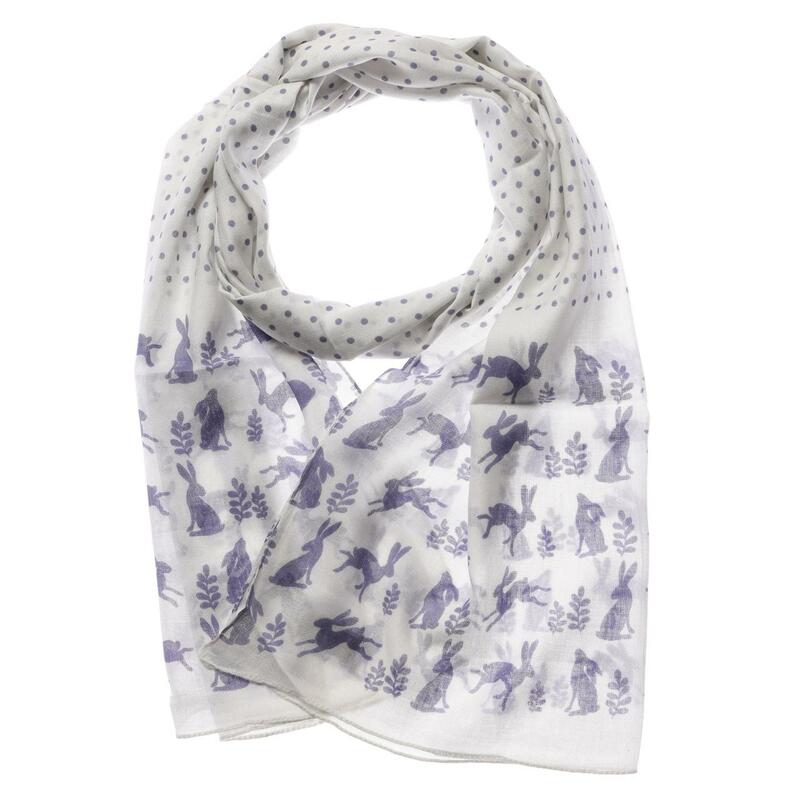 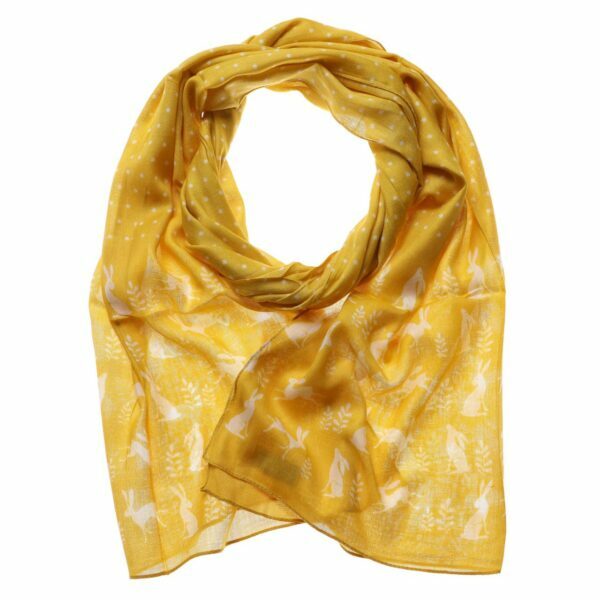 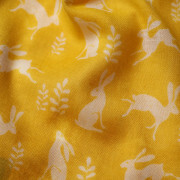 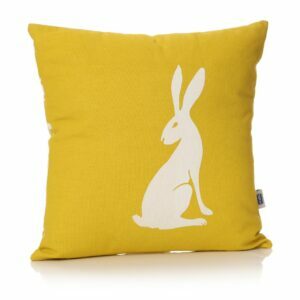 A lovely yellow light scarf, with hare print design in white.